Windows 8.1 has made several improvements, and one of them allow users to customize, disable, and bypass the Start screen and Metro apps. This update is certainly useful for those who dislike Start screen and Metro apps. 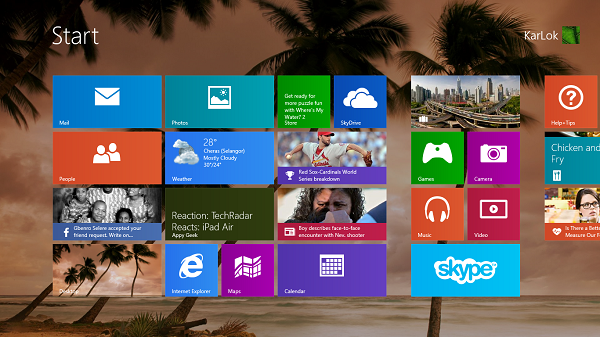 Here are the 3 simple steps to make Windows 8.1 to operate like Windows 7. 1. 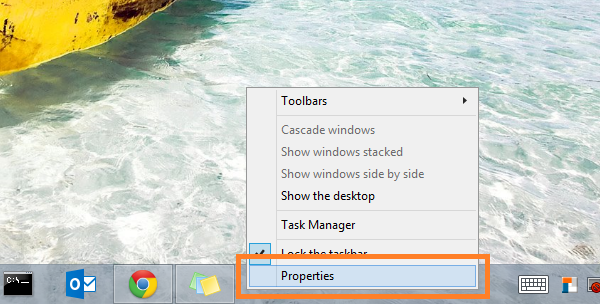 Right click on taskbar and select Properties. 2. 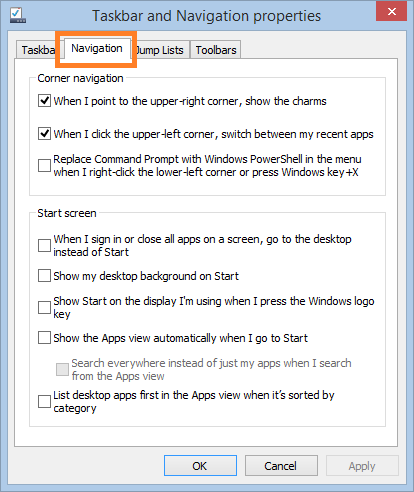 In Taskbar and Navigation properties, select Navigation. Boot straight to desktop. 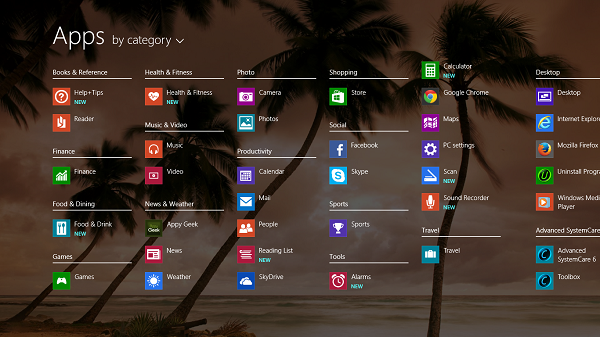 Go straight to desktop when you close all Metro apps on a screen. This option is useful for those who rarely or never use the Start screen. Use your current desktop background as Start background. This options allows you to change the default and boring-looking Start background. This setting is only applicable to those who use more than one display for their computer. Show Start only on the display you are currently using when you press the Windows logo key. 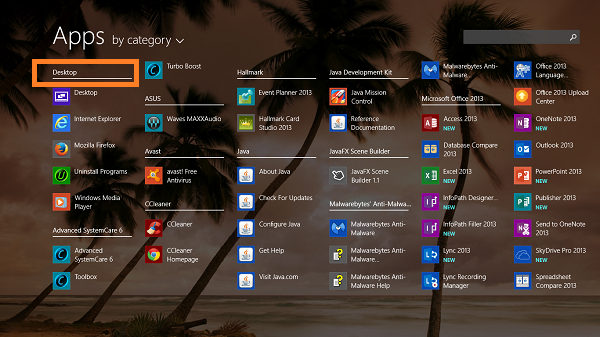 Show the apps view automatically when you go to Start, instead of the default tiles view. This option is useful for those who dislike the tiles view. Desktop apps are listed first instead of Metro apps in apps view. This option is useful for those who rarely or never use Metro apps.